Aggressively priced 3 bedroom 2 bath home in wonderful St. James school district. 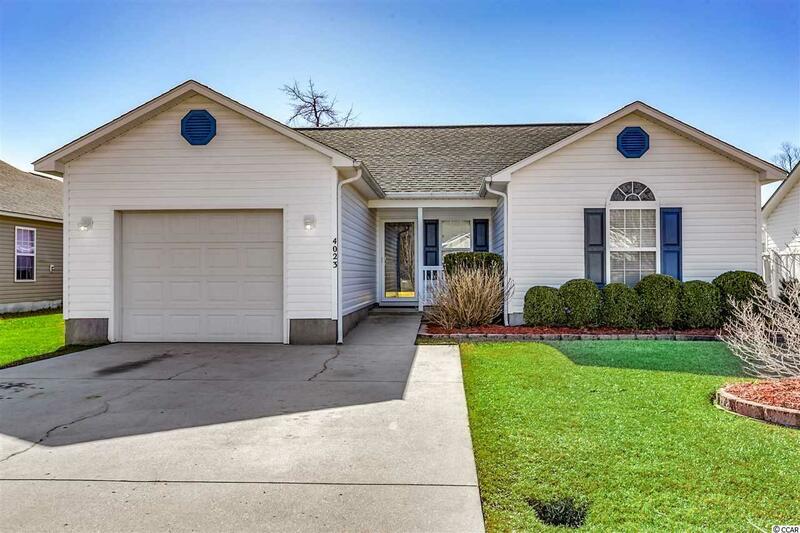 This home offers vaulted ceilings, separate den off living room, new laminate floors throughout, new paint, custom tile shower, custom tile kitchen back splash, freshly stained back deck, large fenced in back yard with fire pit and storage shed and much much more. Home has just been pressure washed and new mulch spread through out flower beds. Owner still has to install new closet doors and master bathroom cabinet doors and couple other details. Just minutes from the grocery store, restaurants, shopping, golf courses, Murrells Inlet Marsh walk and much more. Won't last long. Priced to go!